Effect Of Parenting Style On Your Child Sleep! Good mothers and fathers come in different styles. Each of you has different strengths, interests and values that make you as a great parent. Donâ€™t let yourself become discouraged or disappointed when others give you advice. An effective parenting style involves preparing consistent sleep schedule and giving proper sleep training for your child sleep. 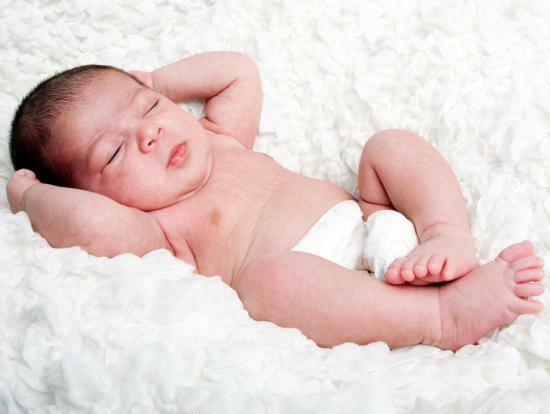 Your baby will be more relaxed if she knows what is coming next. The more relaxed she is, the more likely she will go to bed easily and fall asleep quickly. 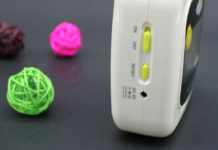 Stick to your routine even you are not in home, it makes easier for your baby to settle down in the surroundings. It is better for you if you establish bedtime routine early. Bedtime rituals are often good for you too. In establishing a good bedtime routine, make sure to start early in the evening so you have to get through the sequence before bedtime. Consistent bedtime routine for restful child sleep involves, bathing, play a game, read a bedtime story, sing a song or play some music. 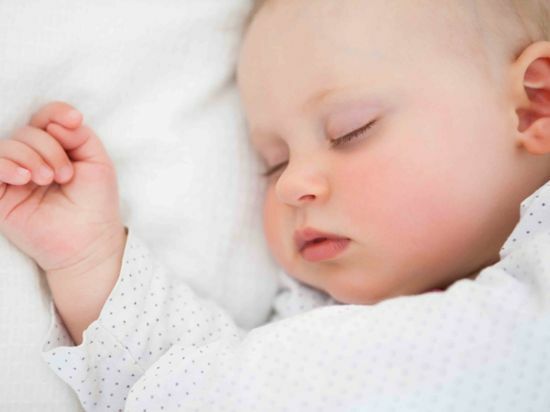 Observe your baby sleep patterns and identify signs of sleepiness. If your little one is drowsy and not asleep put her in the crib. 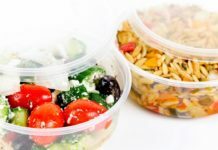 Establish a regular and sleep friendly environment. Generate a consistent and pleasant bedtime routine for your child sleep. Make the bedroom environment the same every night. Make child’s bedroom favorable to sleep, dark, cool and quiet. 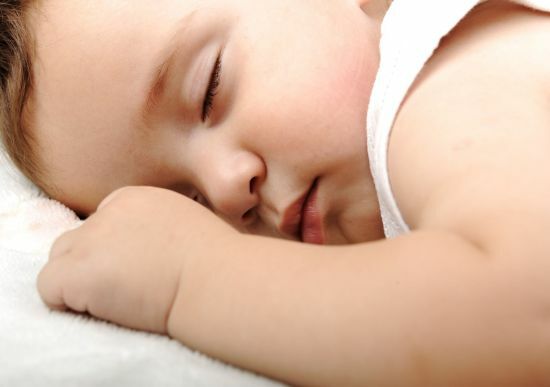 Sleep training is an effective parenting style to teach your child to get to sleep and stay asleep through the night. 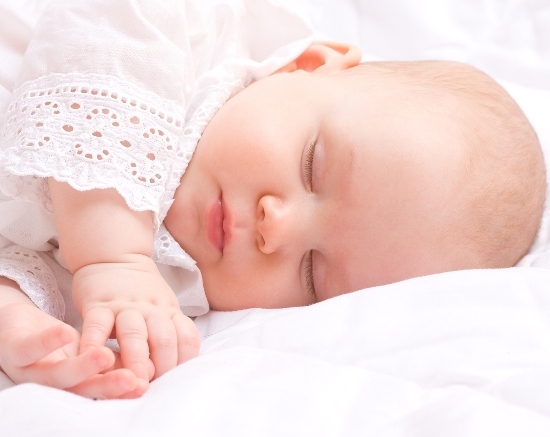 Some babies experience trouble in settling down to sleep. Donâ€™t try to impose a sleep training program on a newborn. 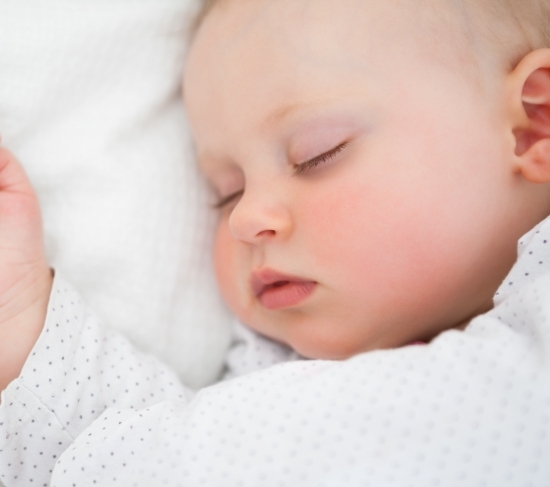 Before starting your child sleep training, make sure that she doesnâ€™t have any medical problems that affect her sleep. There are many different methods to teach sleep habits to your child. They give restful child sleep. You can try any method that you feel comfortable and for which sleep strategy you think your child will respond well. The most two basic sleep training methods are cry it out method and no tears method. In cry it out method let your child to cry. Avoid endless cry. In no tears method you have to comfort your child in a right way if she cries. Previous articleSelecting Best Baby Photo Album Helps To Remember The Precious Movements For Long Period Of Time! 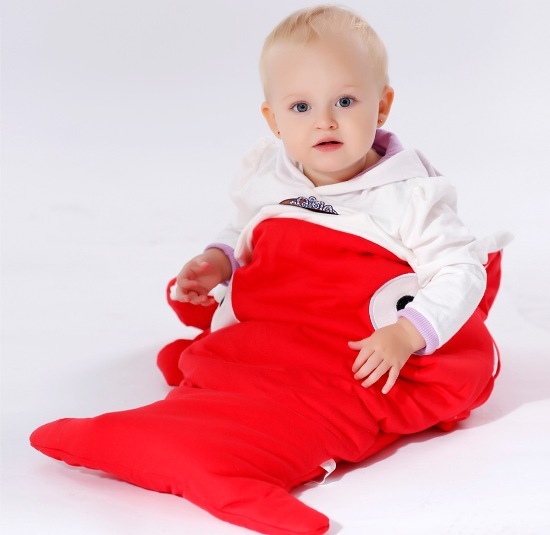 Next articleSelecting Stylish And Safe Infant Clothing With Supreme Comfort Levels!